Fact-checking was once relegated to editors at magazines and newspapers as well as online publications. Now, it seems, Google has taken this role into its own agile hands by fact-checking articles through sites like Politifact and Snopes. Google’s new fact-checking program is designed to help stop the spread of disinformation, including the recent rash of fake news that has made (real) headlines. Will it work? Experts say that it’s too early to tell. 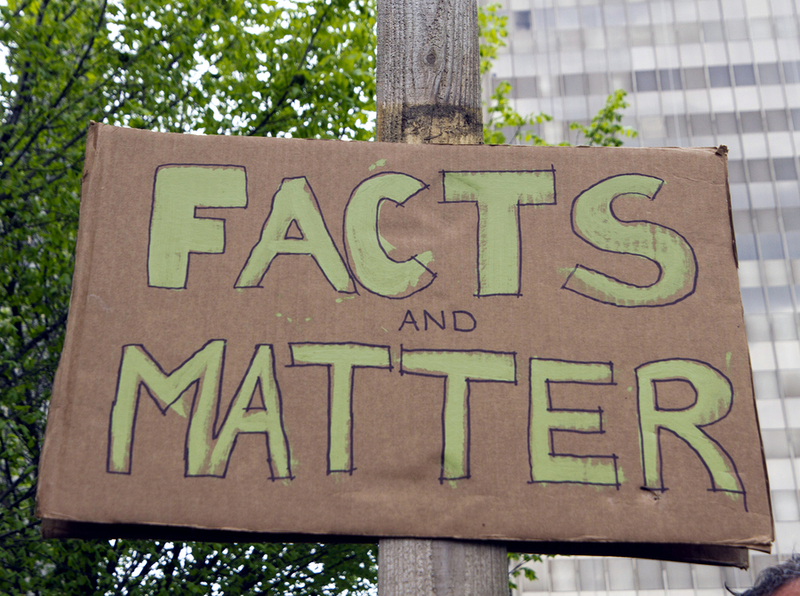 How Can Google Fact-Checking Help? 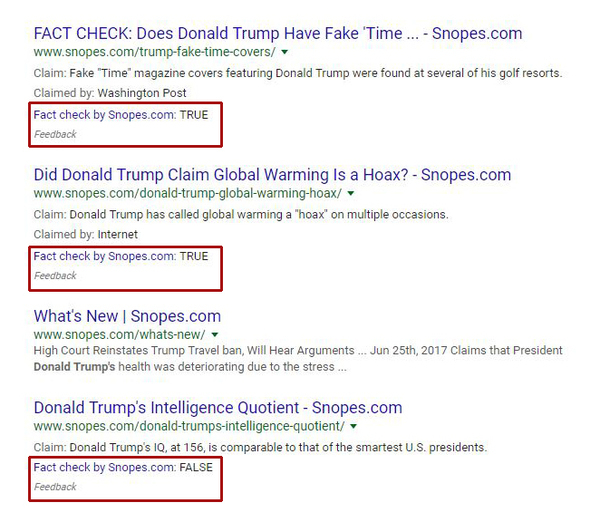 When an article appears in the SERPs with the “Fact Check” tag underneath it, consumers might feel more confident as they click on links. Similarly, if the fact-check result shows up as false, they know to steer clear of that source. This new strategy could also discourage fake news. Marketers profit from promoting stories with little to know accuracy because of their shock value, and consumers spread the same stories to their friends and colleagues because they assume it’s real news. 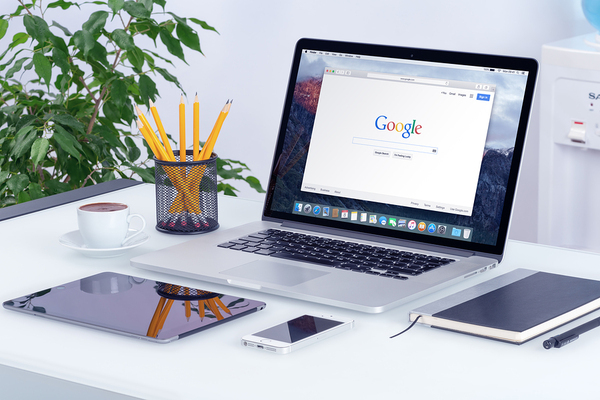 Fact-checking: The Wave of digital SERPs future. Additionally, Google isn’t taking this initiative halfway. As you can see from the screenshot below, SERP entries can be marked as True, False, or Half True, depending on the content of the page. How Does Google Fact-Checking Work? 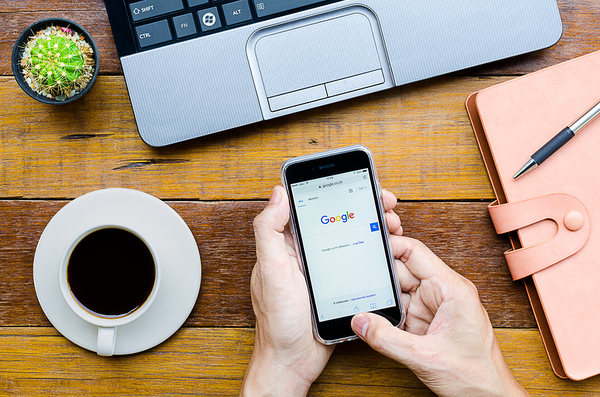 Next time you run a Google search, look for the fact-checking indications under each search result. Despite the program’s name, Google doesn’t actually fact-check any of the search results itself. Instead, it allows trusted websites like Snopes and Politifact to read content that appears in the SERPs and to weigh in on its truthfulness. As Google points out, some results might bear conflicting claims. One fact-checker might find that the content contains True content, while another marks it as only Half True. In this way, consumers will still have to exercise caution when searching the internet for information. Furthermore, you won’t find fact-checking information on every search result. Right now, the participating publishers are focusing on publications that feature news and related content. However, if the program proves successful, it could roll out for other types of content, as well. Currently, 115 organizations are participating in the fact-checking program. How Do You Get Fact-Checked? You…yes, you…can get fact-checked for the SERPs. If you want Google’s seal of approval next to your content, you might have to wait a while. You can ask participating organizations to fact-check your articles, though the answer remains at their discretion. Additionally, if you get fact-checked and your search result gets marked as False, you can click the Feedback link that appears underneath and let Google know. That way, you don’t lose traffic because of an erroneous claim. It’s more important now than ever to create factually accurate, actionable content for your audience. If you’re struggling in this place, maybe it’s time to hand over the reins to the pros. At Media Shower, our content goes through several rounds of fact-checking, and our writers conduct copious research to ensure that every piece of content remains true. To learn more, get a free trial.